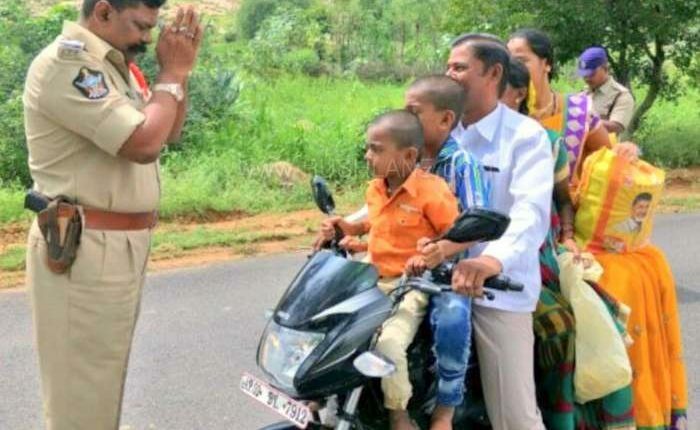 Currently, all States in India have different format for driving license. For the smart cards to work efficiently, State governments will install a chip and other required features. This includes a near field communication (NFC) feature so the cards can be read once scanned by a QR code reader. 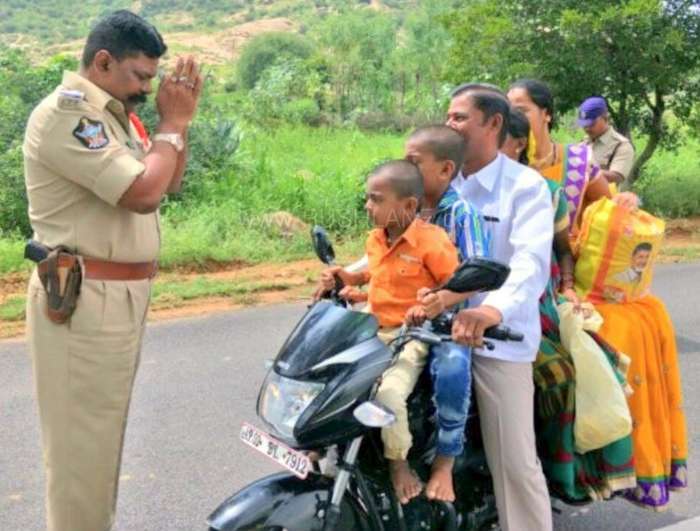 The newly designed driving licenses for India will contain driver information, which includes any limitations for differently-abled drivers, and necessary vehicle modifications too will be detail. 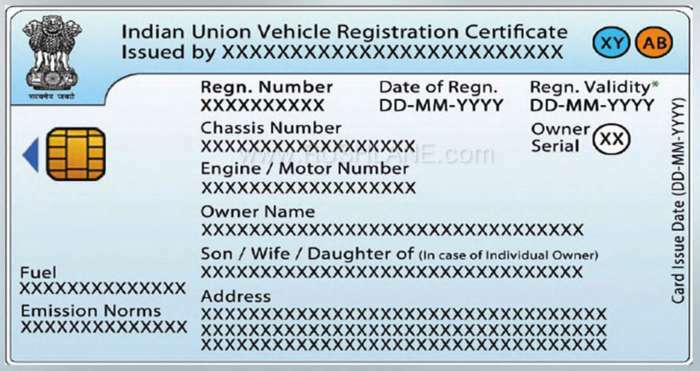 Vehicle registration cards will list vehicle and fuel type, engine type, vehicle class, emission details, and many other details that help identify a vehicle. 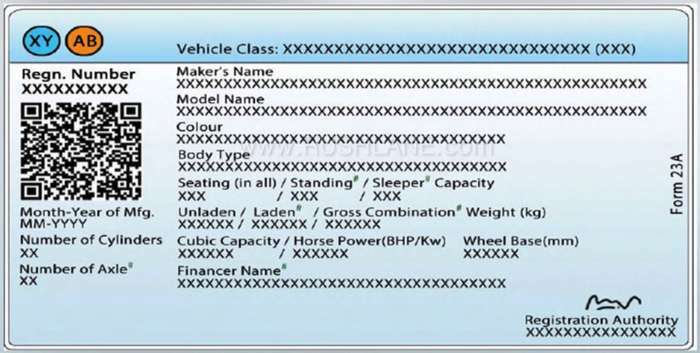 Owner info and all necessary details related to vehicle registration will be mentioned in a simplified manner. The government is cognisant of the fact that for these cards to work in the long-term they would need to be as good as new after normal wear and tear that comes with regular use. This would mean the cards don’t fall apart, peel off or fade over time. Both driver licence and vehicle registration card are formatted similarly. The chip implant will be on the front side, and QR code on the reverse end.